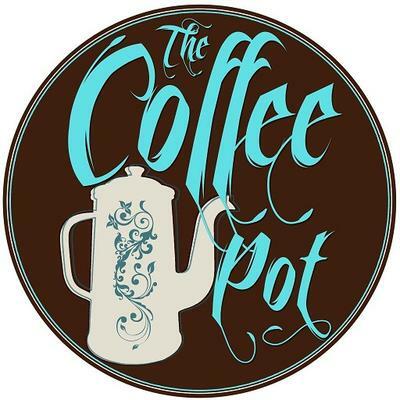 The coffee pot is a distributor of quality coffee. We also supply coffee, tea, sugar and biscuits to companies for boardrooms, guesthouses and all businesses that needs individually packed products. We also do event catering. We will supply your coffee for your next function.